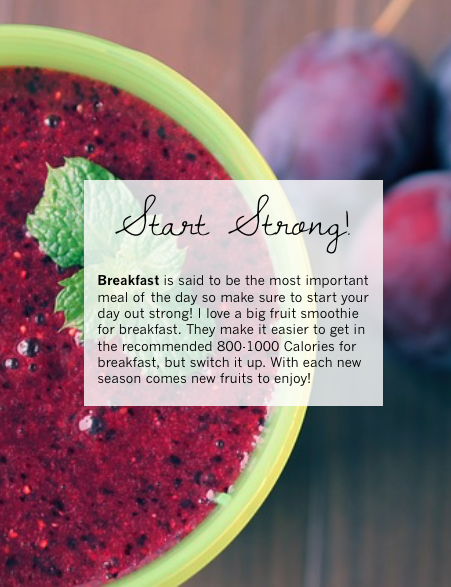 Fresh Fruit Fit: Sneak Peak: New Ebook + Recipe! 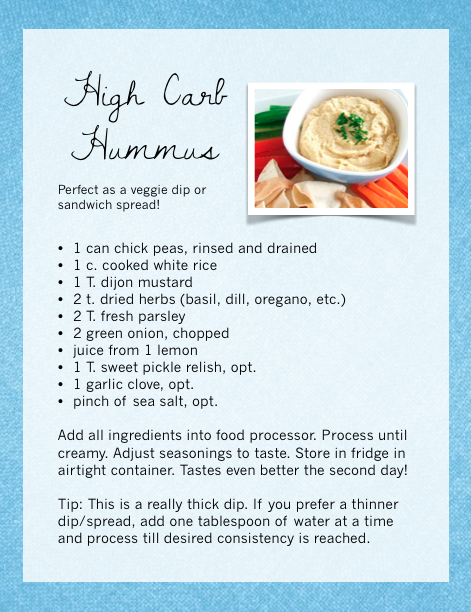 Sneak Peak: New Ebook + Recipe! Woohoo! I'm super excited! My ebook is so close to being done and is looking great! I can't wait for it to come out. In fact, I'm just so excited that I had to share a sneak peak with you! 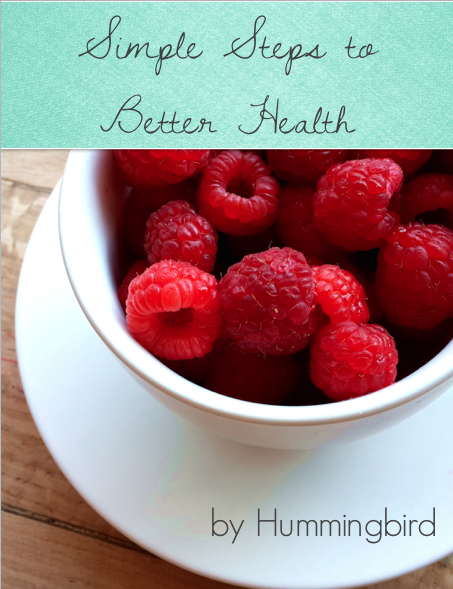 My ebook is full of useful tips and delicious, easy recipes for a healthy lifestyle. I'd love to hear your thoughts! What would you like to see in the ebook? Be sure to keep an eye on my blog! I'll be having a contest and give away as soon as it's ready. Don't miss out! Subscribe to stay up-to-date with the latest from Fresh Fruit Fit!